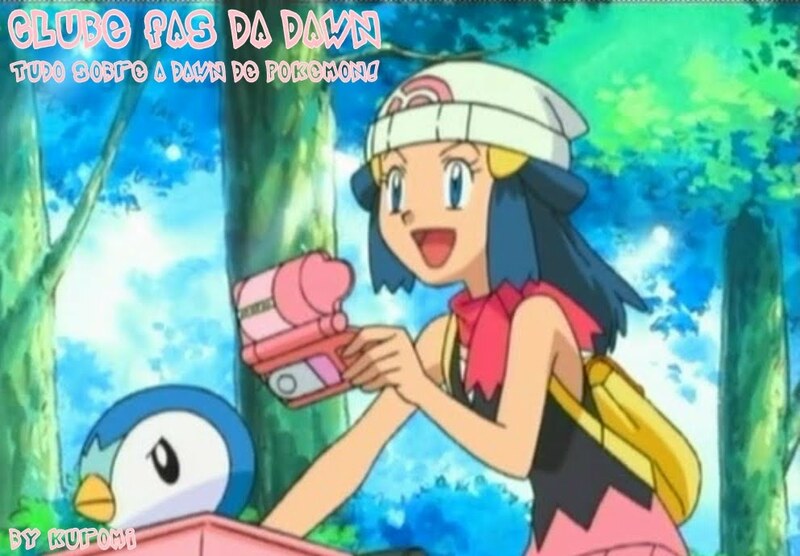 Fãs da Dawn: Pokémon "This Side Of Paradise"
I'm thinking we should go and leave our worries! This time could be extrodinary! Just take my hand and look again! And I never thought I'd see a place as nice, this side of paradise! We're gonna take a ride! 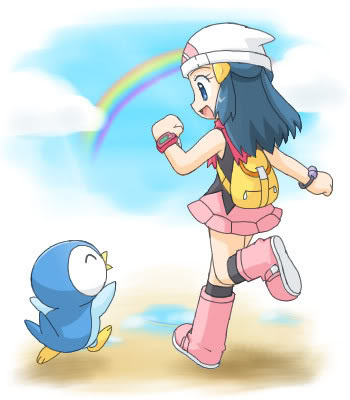 When you're at my side the world has hope! The clouds are high, the world is open! Forget about the pain and doubt! Dancing through the stars with you, oh take me to! This side of paradise, for you and me! Esta música está no MixPod!